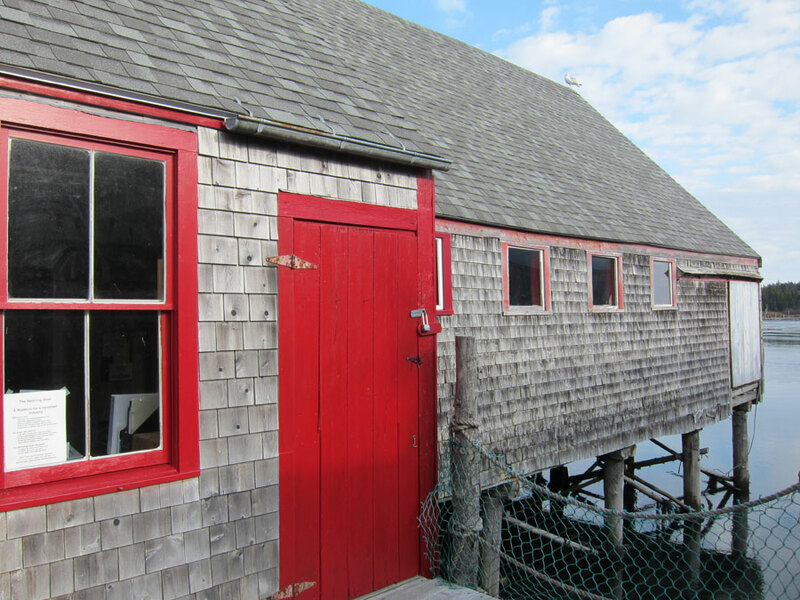 Revisit a time when herring were a major economic and cultural resource in easternmost Maine at this beautifully restored smokehouse in downtown Lubec. 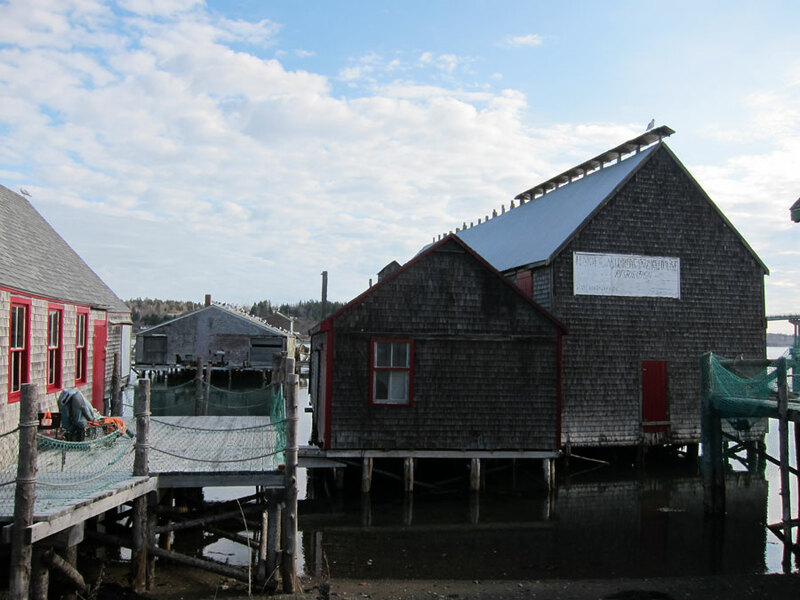 At one time, the shoreline bristled with fish weirs, wharves, canneries, and smokehouses like McCurdy’s, the last commercial smokehouse in the US at the time it closed in 1991. 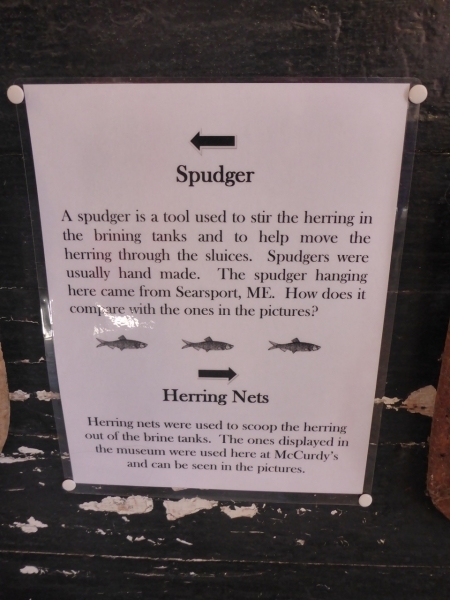 The museum illustrates how herring were pickled in a saltwater brine, strung on sticks to drain and dry, and smoked over a carefully tended wood fire. 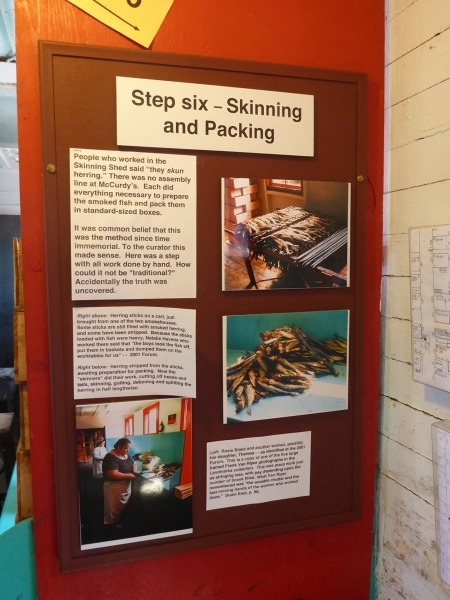 Workers then skinned, gutted, and boxed the cured fish for shipment around the world. Community volunteers have restored the complex of buildings, listed on the National Register of Historic Places since 1993. 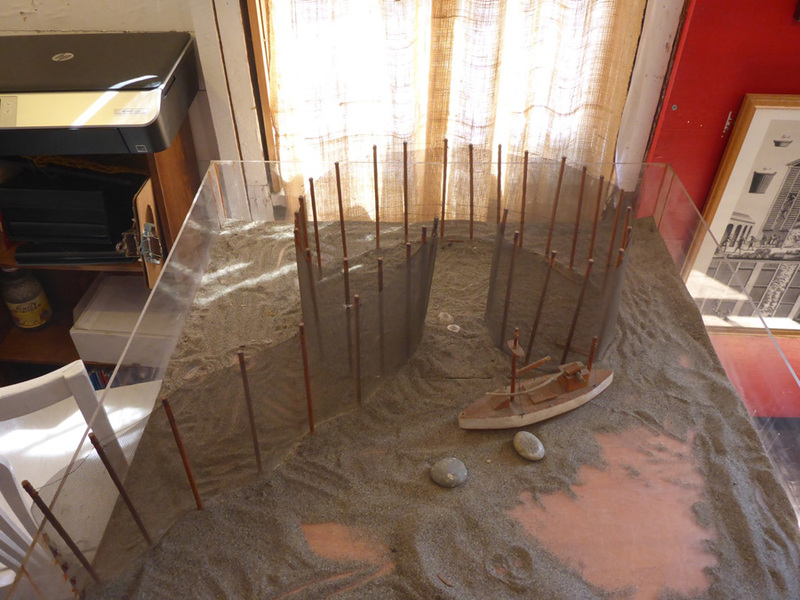 Exhibits include hands-on activities for children. Seasonal (June 1 – Sept. 30; 11-4 daily. Donation. Limited Parking. Interpretive sign. 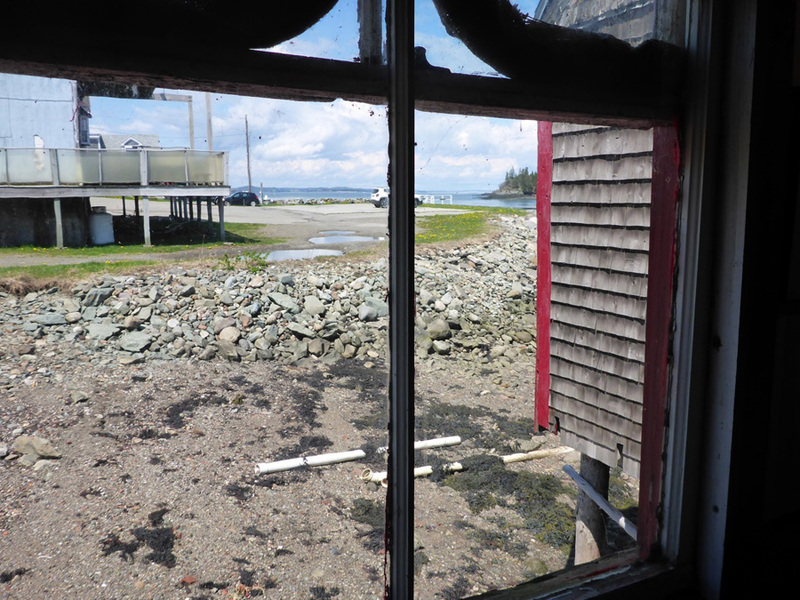 When the schools of Atlantic herring arrived each summer, the pace of life quickened in Lubec. 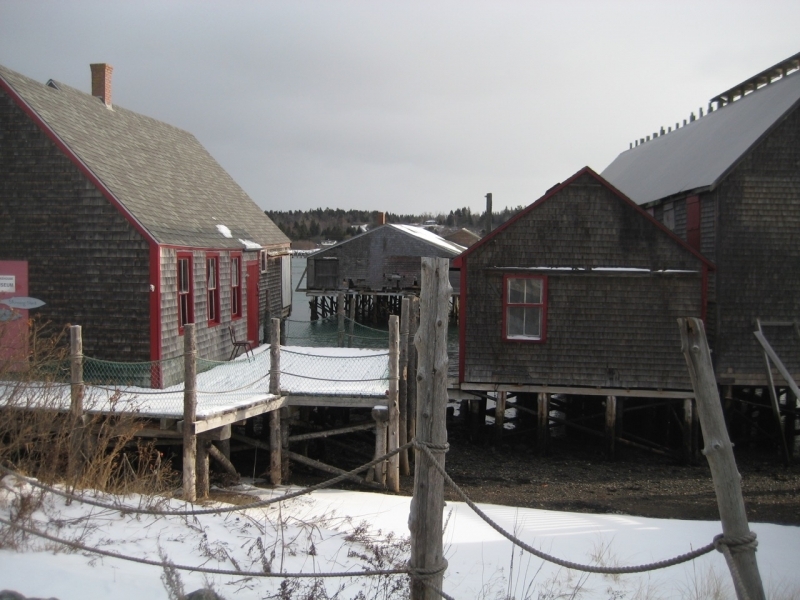 Nearly 30 smokehouses operated on the Lubec shoreline, including those of McCurdy, Miller, and Wilcox. Fish scales coated the street, herring hung high in the rafters, and smoke curled through rooftops. 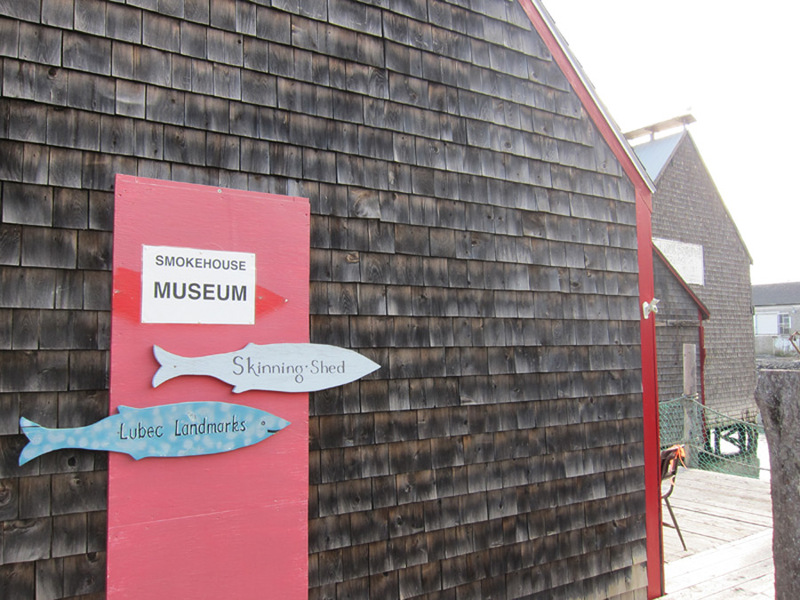 During the 1850s, it was said that the smoked herring business employed every male resident over the age of ten in Lubec. 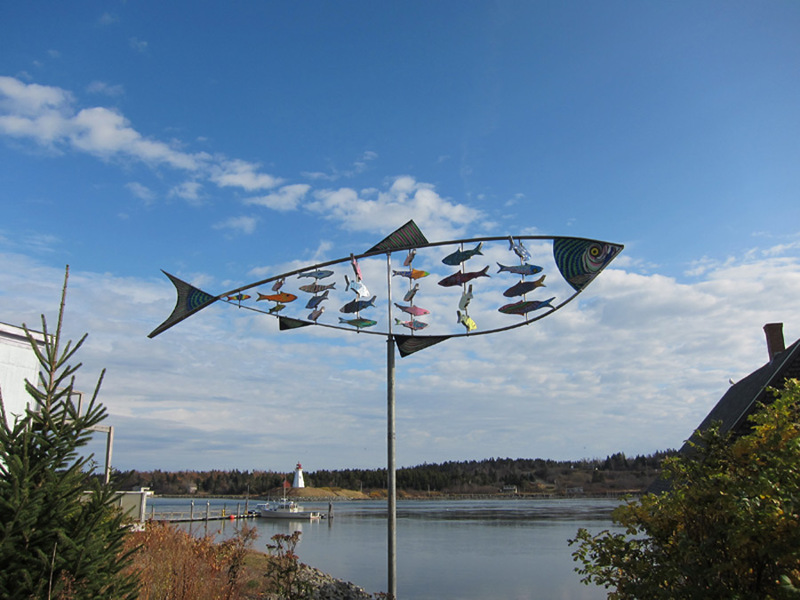 Beginning in the spring and continuing through autumn, herring appeared off Eastport, around Grand Manan, and along the coast east of Cutler into New Brunswick. 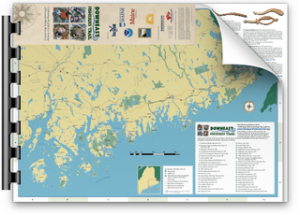 Eastern Maine fishermen worked this region extensively, using small boats and brush weirs that lined the shore. 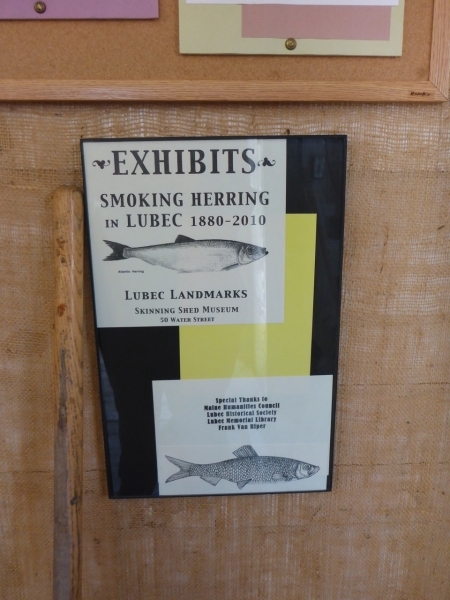 By 1821, there were 20 smokehouses in Lubec, producing 50,000 to 60,000 boxes of fish annually, and Lubec became the national leader in the smoked herring business. 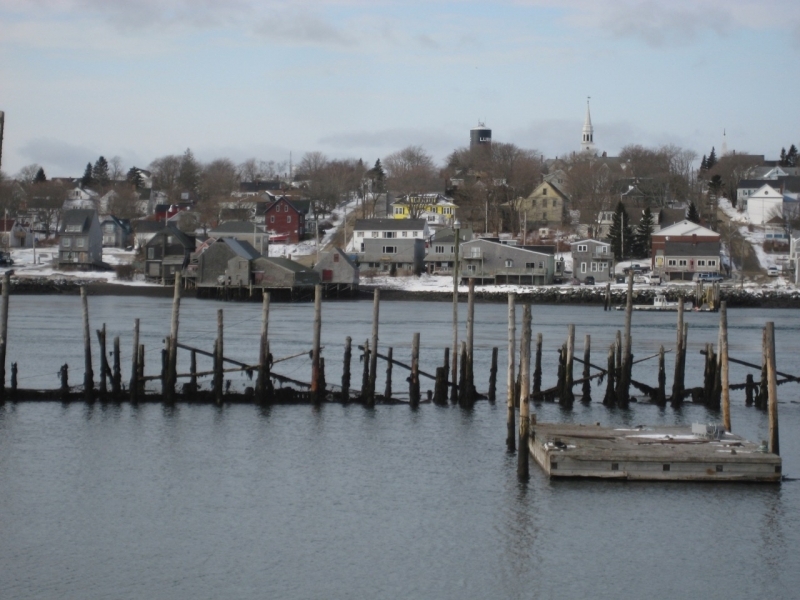 At its peak in the 1860s, Lubec packed as many as 500,000 boxes of smoked herring. The sardine factory whistles called hundreds of men, women, and children to work in the canneries. 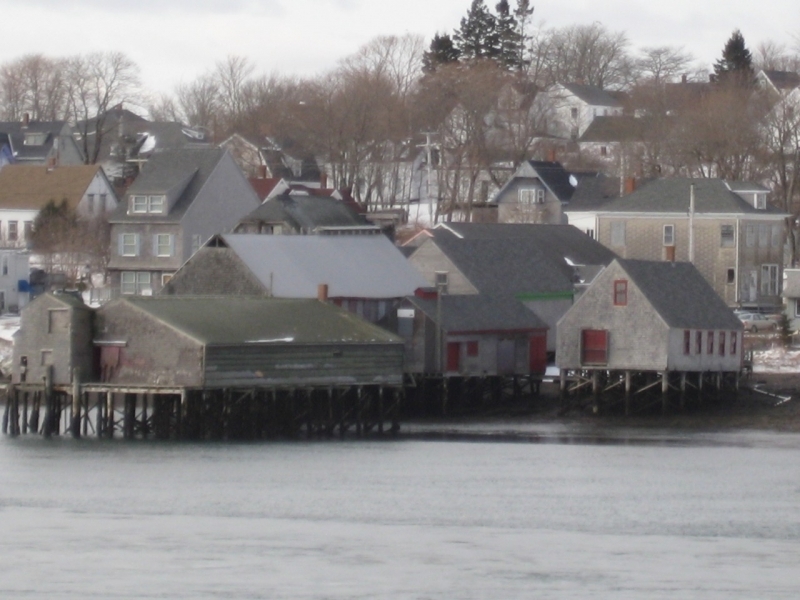 By 1899, Lubec packed 1,117,000 cases of 100 cans each and exceeded four million cases during World War II, the leading sardine producer in the U.S. 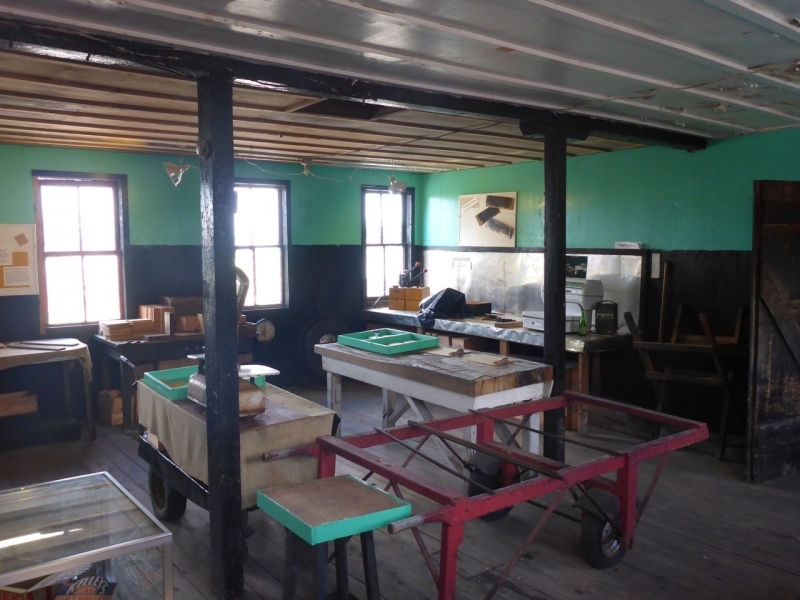 In North Lubec, the Lawrence Brothers smoked herring and then opened the first sardine factory in town and packed Eagle brand sardines. Initially a smokehouse, the Columbian Canning Company (1891-1963) also canned sardines under the Columbian Fried Fish label. 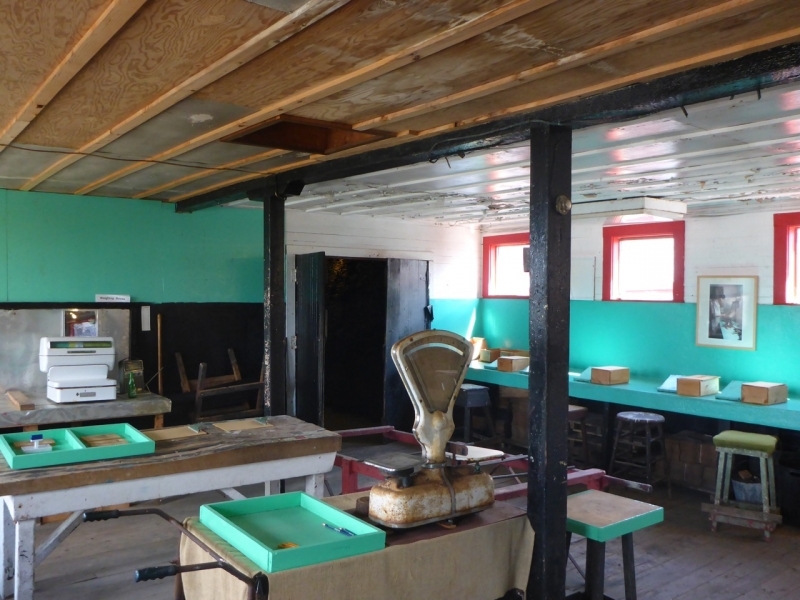 Booth Fisheries purchased the company in 1963 for processing salt fish. 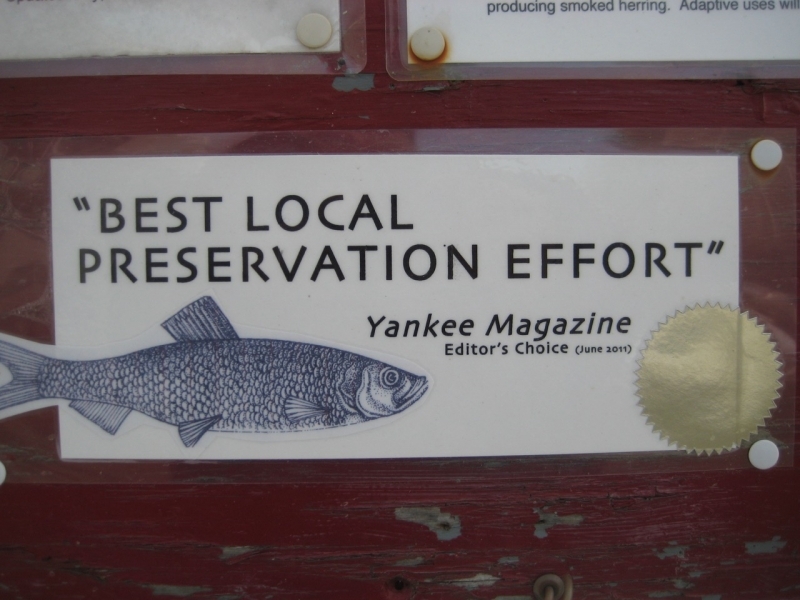 Other sardine canneries include Seacoast Canning Company (1900-1923) / Seaboard Packing Company (1930s-1954) / Stinson Seafood on Johnson Street, Union Sardine Company (1900-1943)/R. J. Peacock Company (1943-1953) on Water Street, and the Lubec Sardine Company. From 1910 to 1972, the American Can Company on Johnson Street employed 200 workers and manufactured 350 million cans per year for the sardine industry. 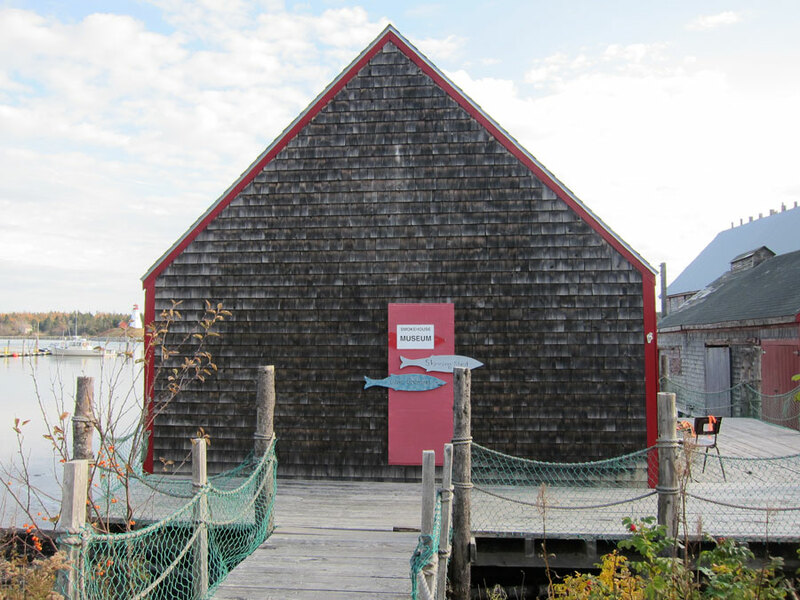 Hawes, Edward L. McCurdy Herring Smokehouse. 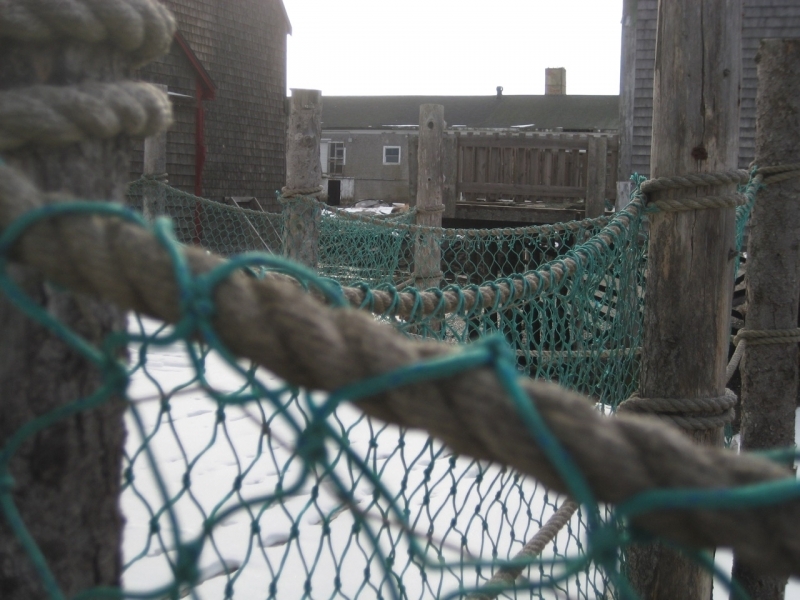 Portland, ME: Maine Memory Net. 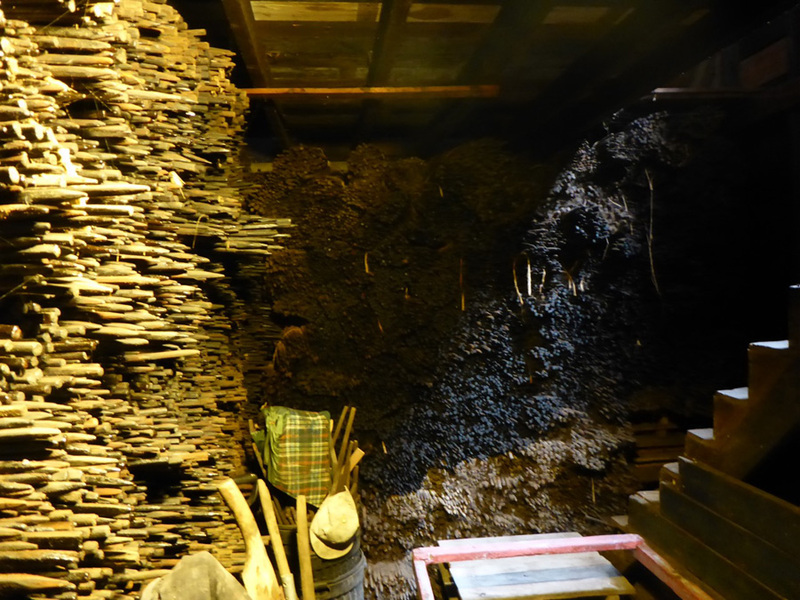 An exhibit of photographs of McCurdy’s Smokehouse by Frank Van Riper.